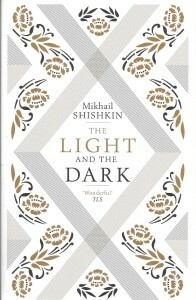 Published as Pismovnik (“Letter Book”) in the original Russian, Mikhail Shishkin’s The Light and the Dark is a staggeringly ambitious epistolary novel about two lovers and their unwavering commitment to their union. 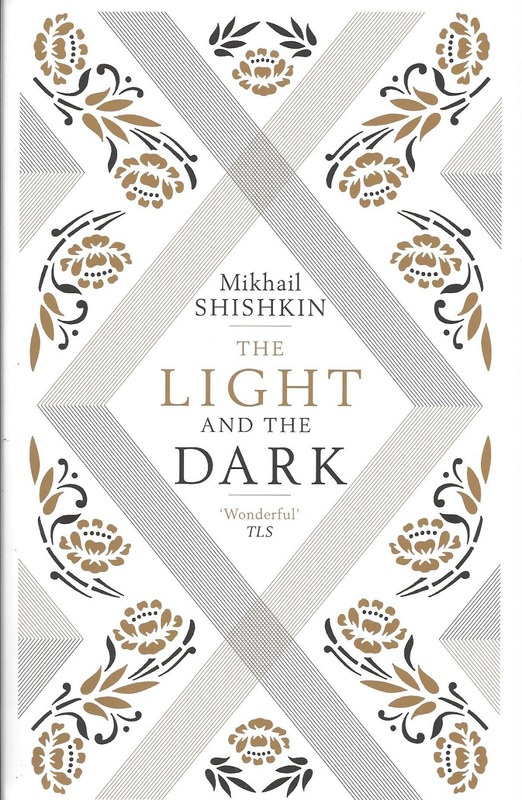 Alexandra (known as Sashka, familiarly) and Vladimir (Vovka) are divided by their country’s political turmoil: Vovka is in China to help diffuse the Boxer Rebellion, while Sashka remains at home, awaiting letters from her love. They write each other with a stunning, rhapsodic passion that echoes the generations of ardor between Van and Ada in Vladimir Nabokov’s masterpiece, Ada. The conceit of The Light and the Dark is breathtaking and deserving of much adulation. However, once the novel’s universe divides its timelines, the story becomes somewhat stale. Letters begin to run for about twice as many pages, and often deal with tangential memories and sub-plots about family strife. After a few of these passionless exchanges, it begins to feel like Shishkin just starts his novel again with each new letter. Sashka and Vovka’s love fades into repetitive expository memories that don’t contribute as finely to the novel’s grand ideas. The story sputters out. While there’s something beautiful that can be said about “instants of eternity” and remembrance as Sashka and Vovka endure a cosmic rut, writing across the void, The Light and the Dark ends arbitrarily. While, theoretically, the book could go on forever, it could have also been edited down into something consistently powerful, into a book that carries its early moments of genius and glory through to the end.